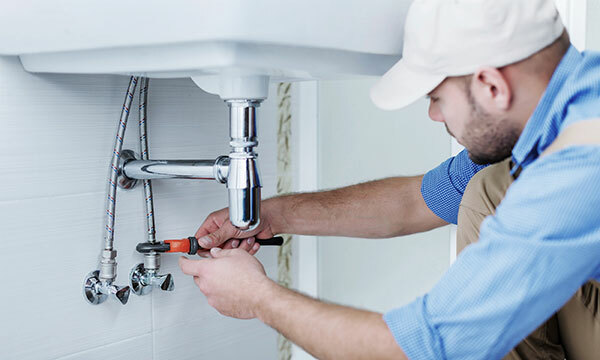 Bossong Plumbing is looking for licensed plumbers, apprentices willing to go to school (paid for by Bossong), as well as laborers to add to our team. Bossong Plumbing is a family owned business that treats all of our employees with the respect and dignity they deserve. We understand the concept of balancing work with life and offer highly competitive pay because we believe hard work deserves to be rewarded.